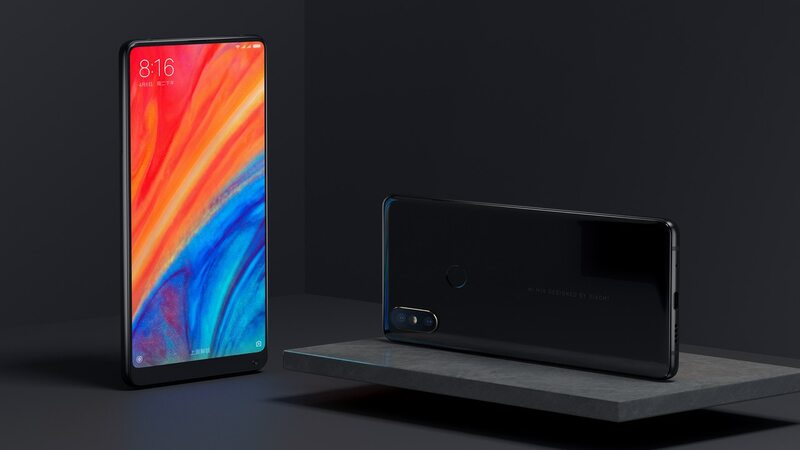 Rumours say that Xiaomi Mi Mix 3 will compete with devices like iPhone X and Samsung Note 9. 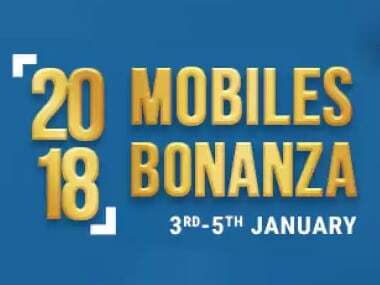 The Flipkart Big Shopping Days kicks of today. 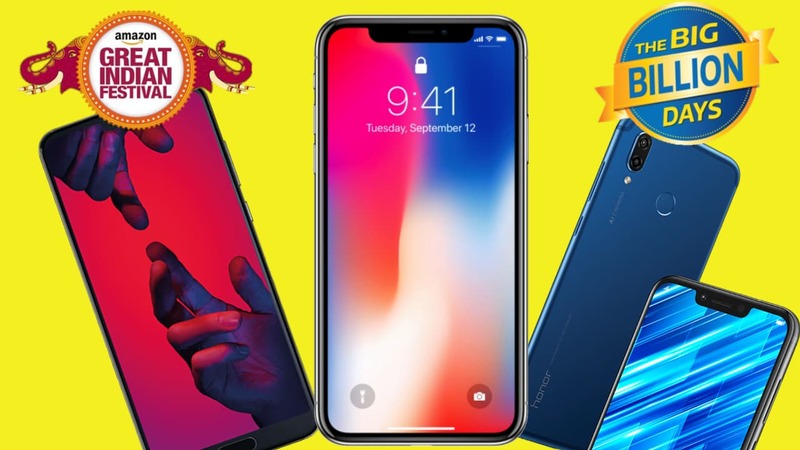 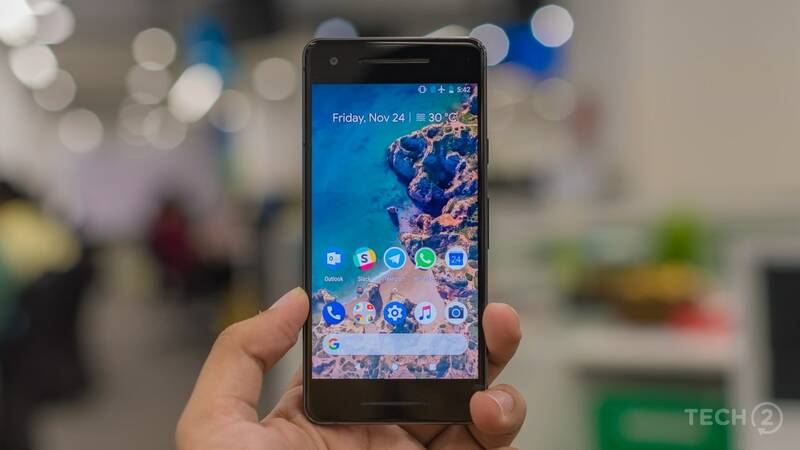 Here’s bringing you the best smartphone deals from the sale. 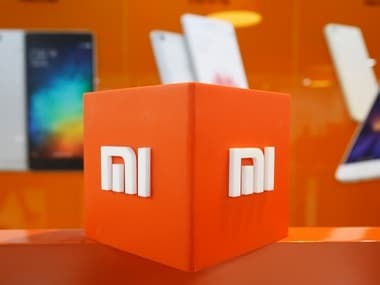 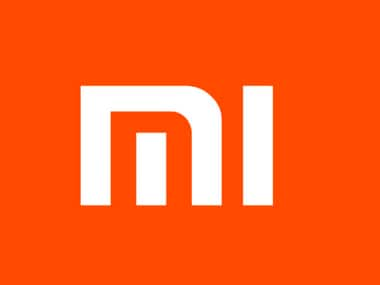 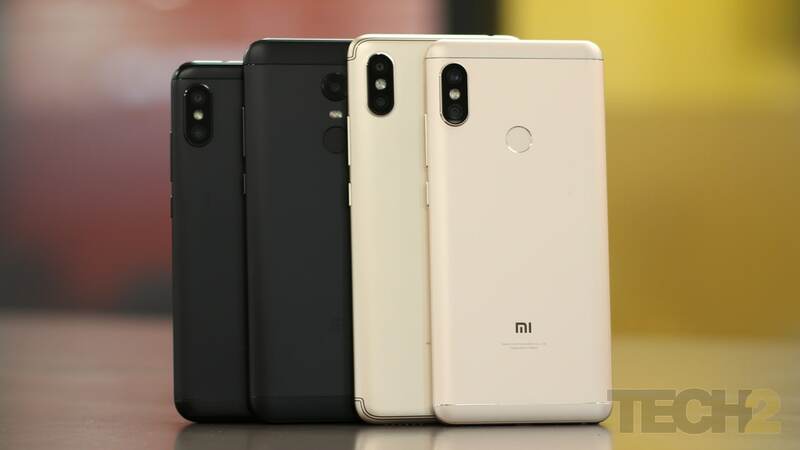 Rumours about Mi Mix 2S mean that Xiaomi could be competing with Samsung to be the first company to bring a Snapdragon 845-powered device in the market. 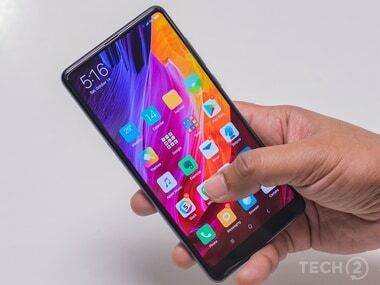 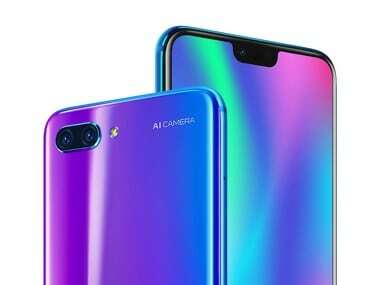 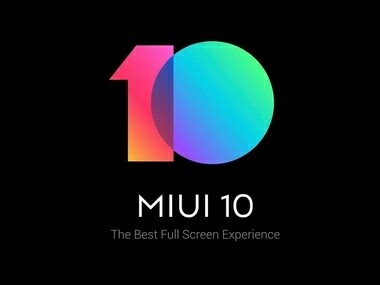 Xiaomi has not revealed anything about the new MIUI 10 but it is expected to come with Artificial Intelligence capabilities.